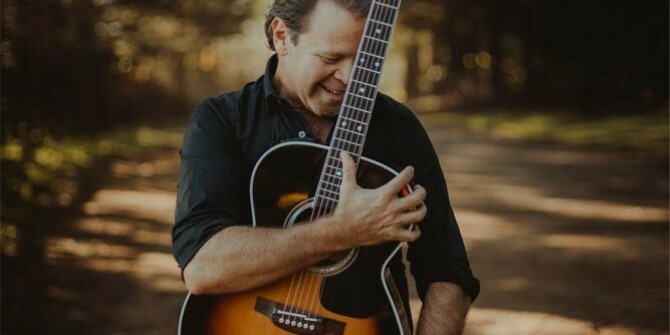 Troy Cassar-Daley has come a long way from the twelve year old boy from Grafton busking on Peel St. at the Tamworth Country Music Festival. Even as he expands the boundaries of what he is capable of musically, as the diverse list of collaborators grows longer, as his swag of awards and size of his crowds has grown and grown, the innate integrity and charisma powering his music has always remained a steady true north. As he once sang, “I live the tales I tell”. With numerous gold and platinum records, Troy has achieved a staggering 31 Number 1 chart singles, all of which are collected on his new compilation album Greatest Hits—along with signature album tracks and two brand new TCD originals. The forty two songs contained within Greatest Hits have been the soundtrack to the everyday triumphs, struggles and good times of Australians from the city to the outback.